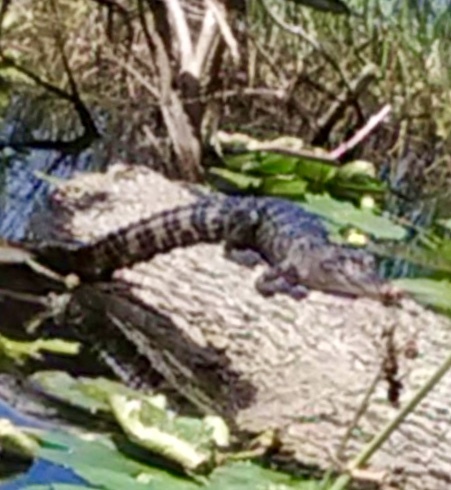 An alligator has been spotted on Lake Alice. See attached photo provided by Tom Frederick. If this gator becomes a nuisance there is a Nuisance Alligator Removal program with the FWC. Gators seem more dangerous at dusk and dark hours. Small children and animals could be in danger.